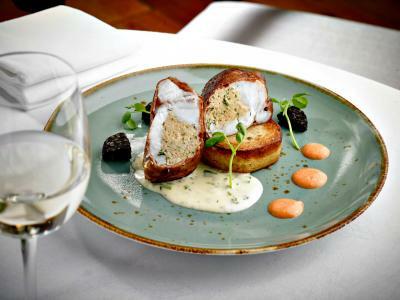 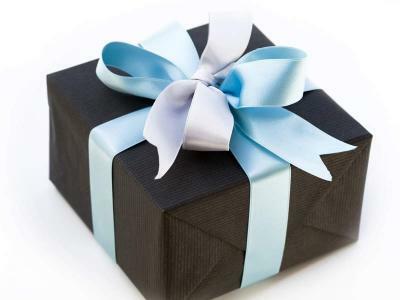 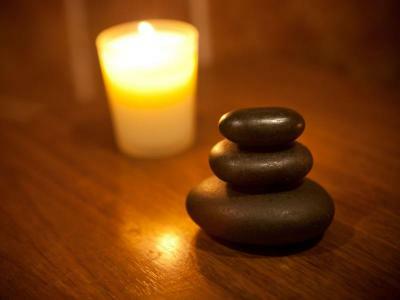 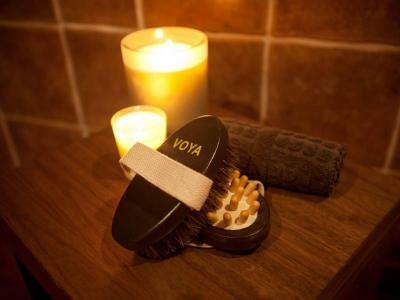 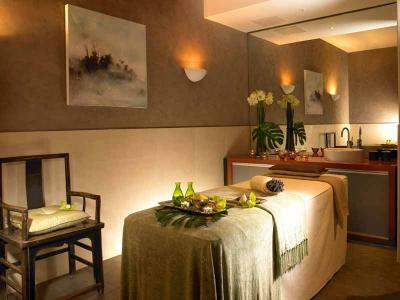 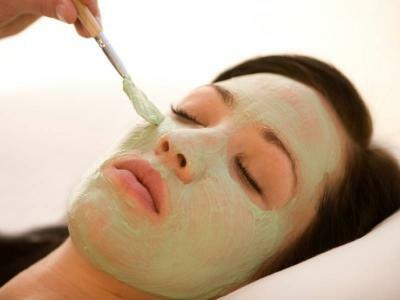 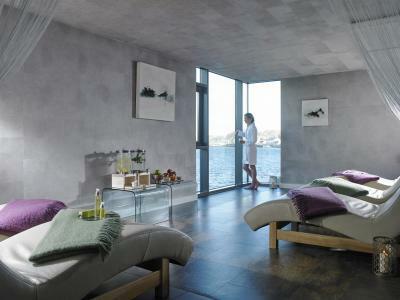 Can be used towards some pampering in Chill Spa, a delicious meal in our restaurant, or a luxurious overnight stay. 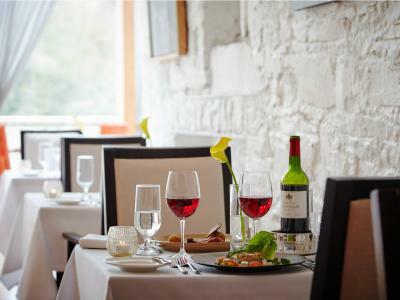 Enjoy delicious meal and great hospitality at the Ice House. 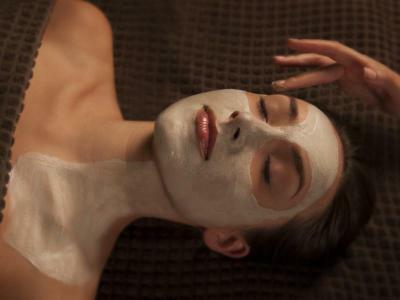 Enjoy a pampering experience in Chill Spa at the Ice House. 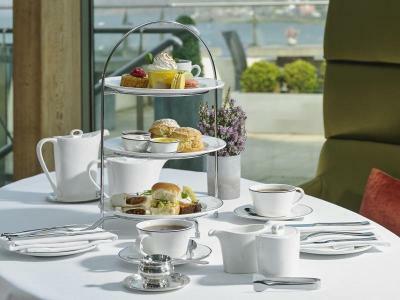 Escape the everyday and indulge in a classic Afternoon Tea including a selection of sandwiches, scones, homemade pastries and bite sized desserts alongside a range of teas and coffee. 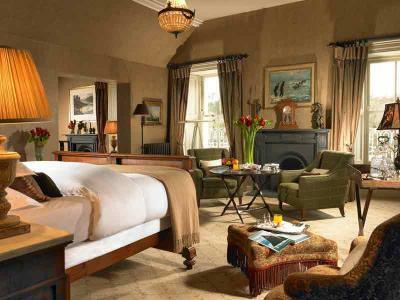 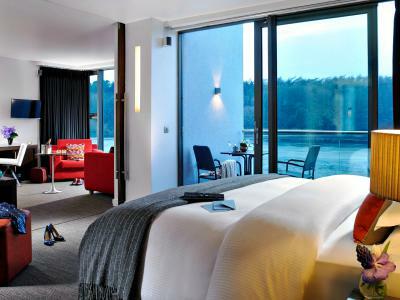 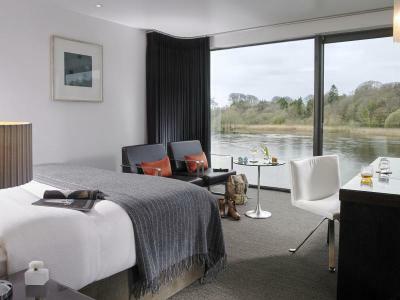 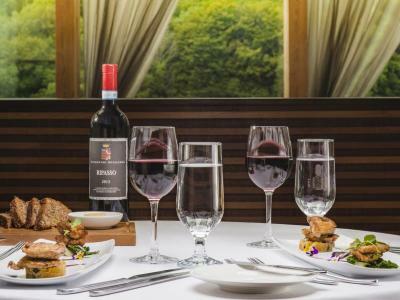 Treat yourself to a relaxing afternoon in the Ice House hotel, overlooking the River Moy. 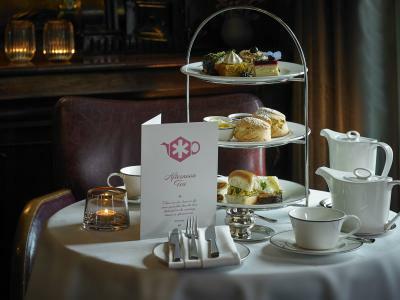 Indulge in a classic Afternoon Tea for two with bubbles including a selection of sandwiches, scones, homemade pastries and bite sized desserts alongside a range of teas and coffee. 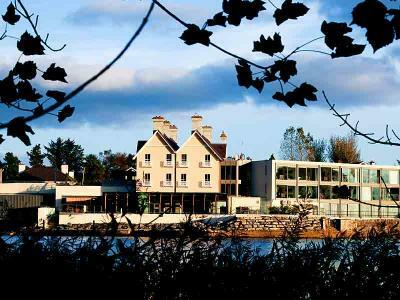 Enjoy a relaxing afternoon in the Ice House hotel, overlooking the River Moy. 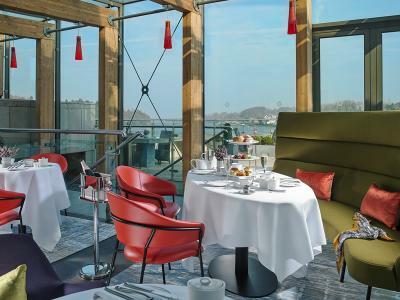 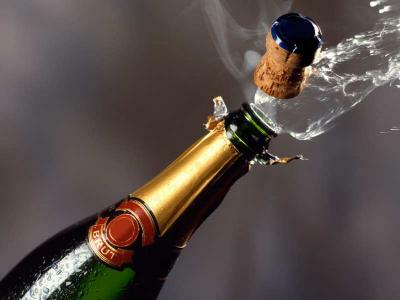 Relax and indulge in a classic Champagne Afternoon Tea for two including a selection of sandwiches, scones, homemade pastries and bite sized desserts alongside a range of teas and coffee. 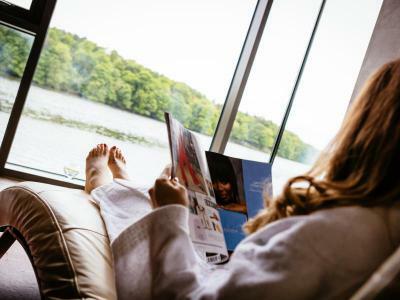 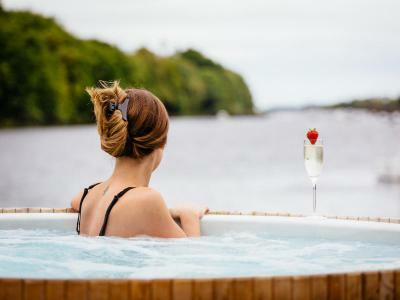 Treat yourself to a relaxing afternoon in the Ice House hotel, overlooking the River Moy.